Founded in 1996. We build rock solid applications for web and mobile. Want to join us? This time I’m going to focus on the approach my team took while building the E2E testing system for a project we have been working on. Is asyncio too hard to use? Try Trio! 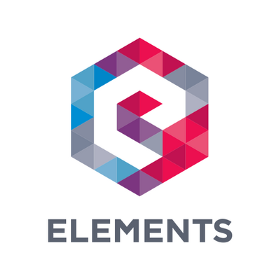 On February 6th, two 15-year old VWO high school students visited Elements to see what happens at the company during a day. This is quite trip down memory lane and perhaps the story of how Elements got into mobile development.